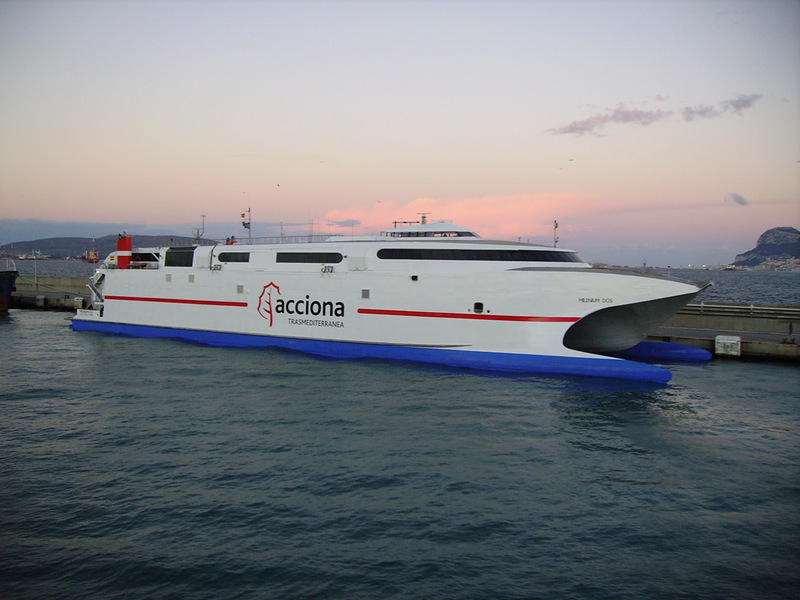 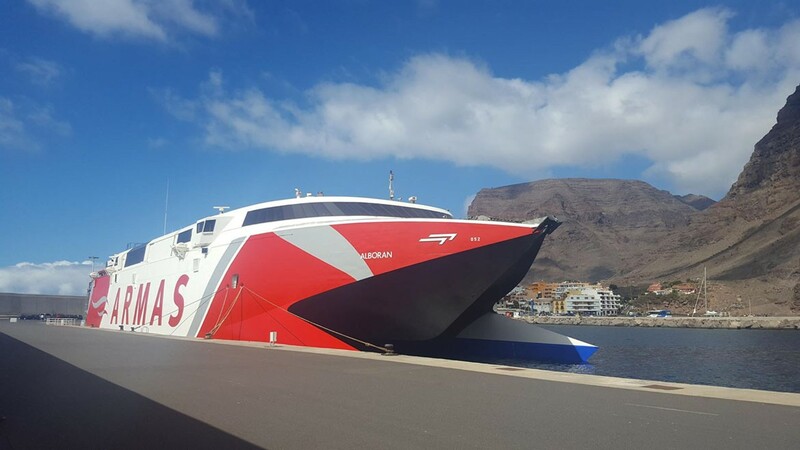 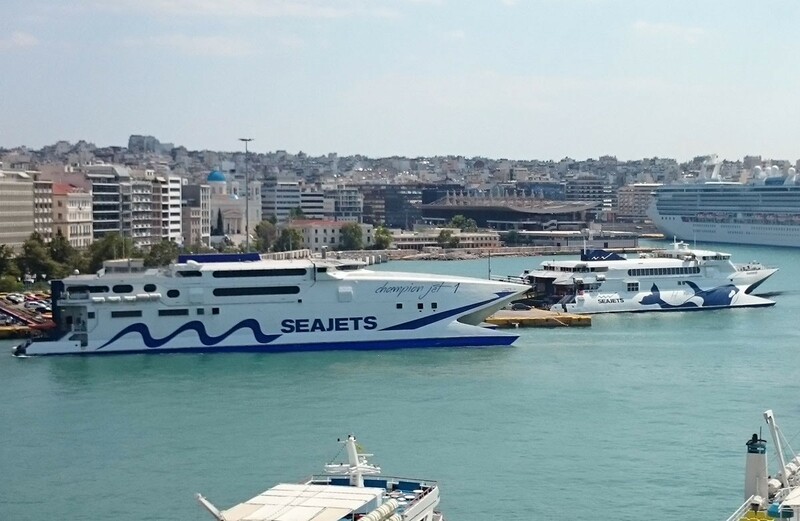 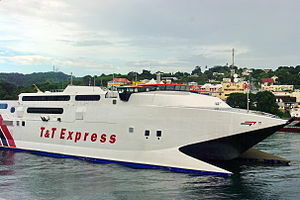 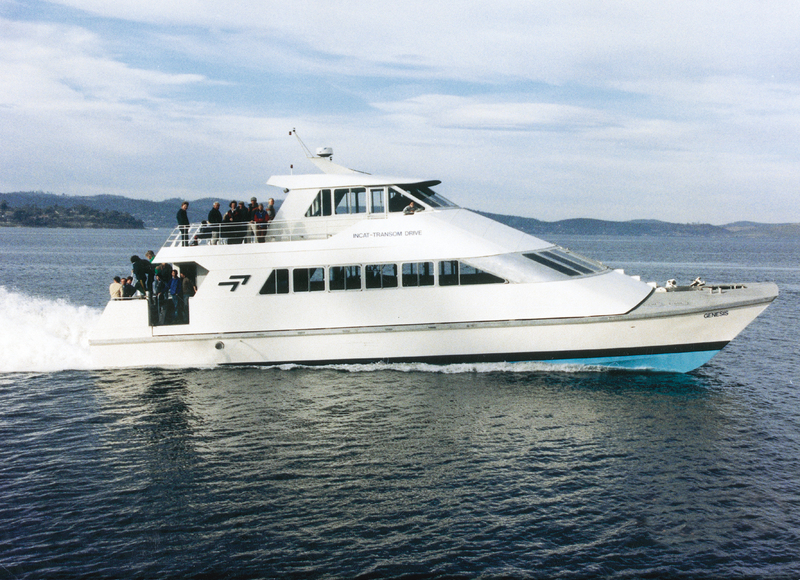 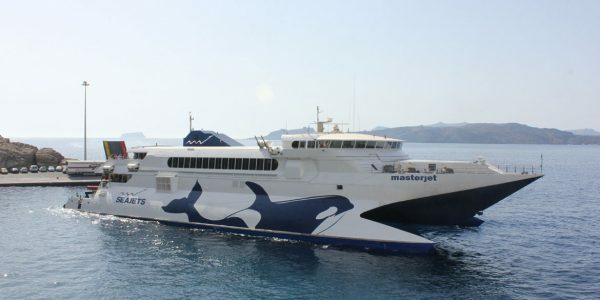 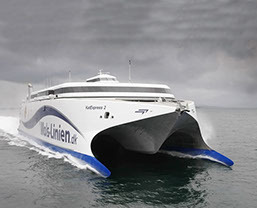 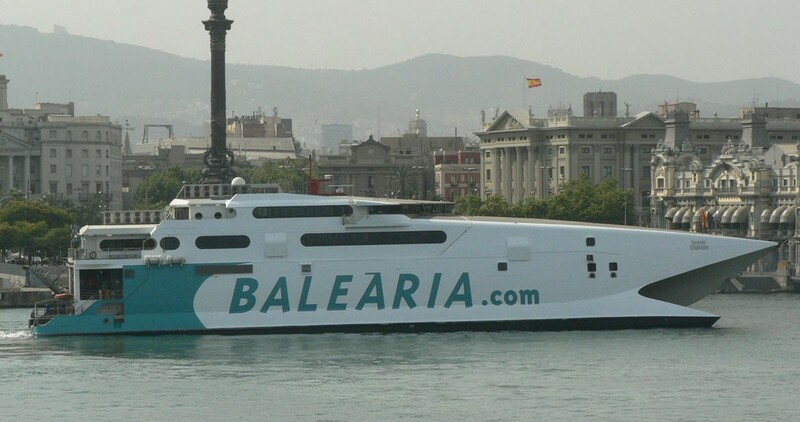 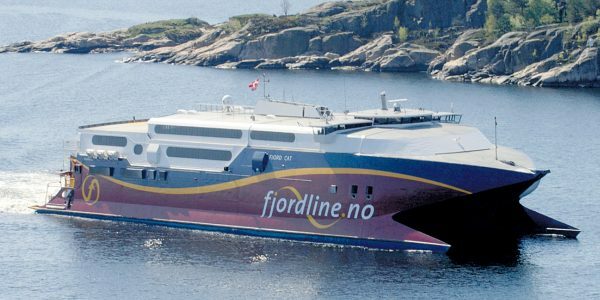 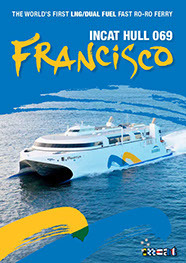 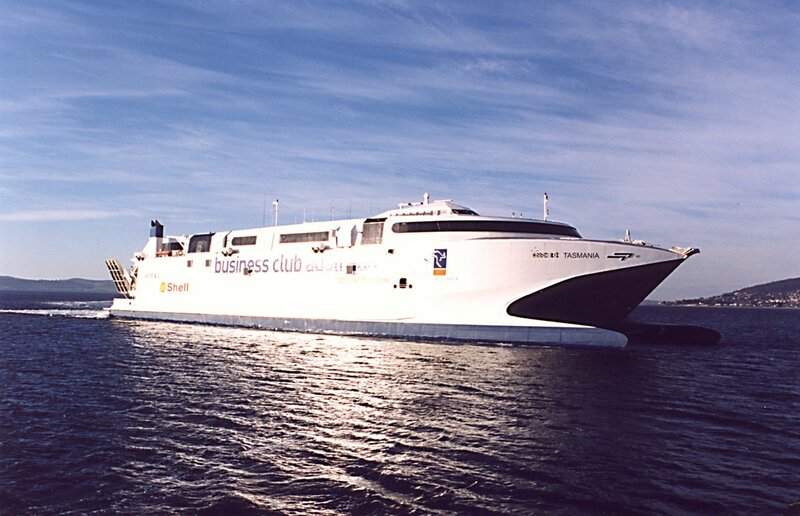 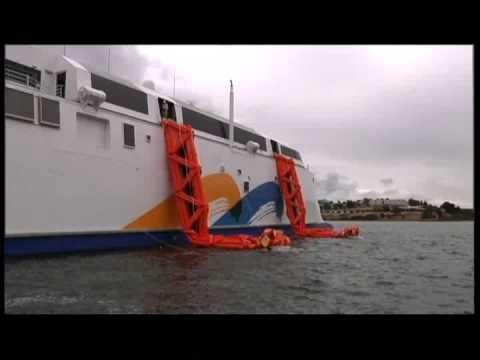 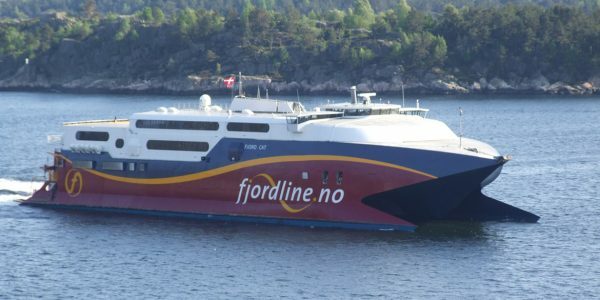 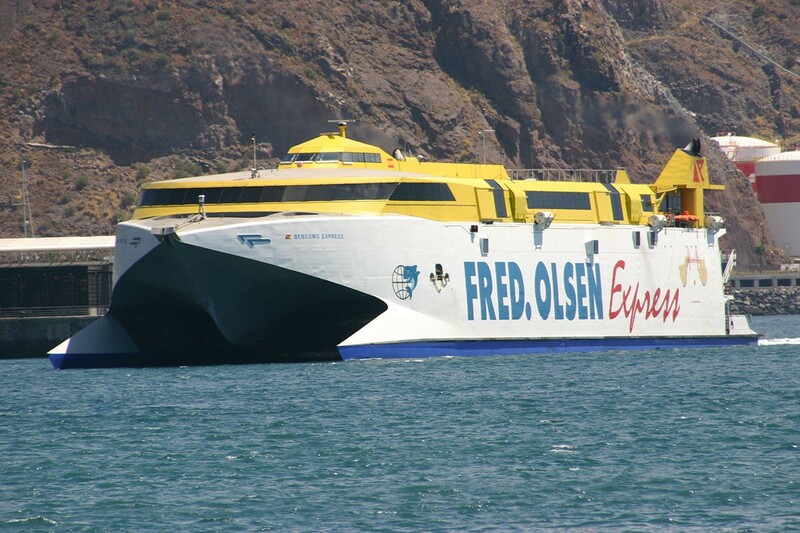 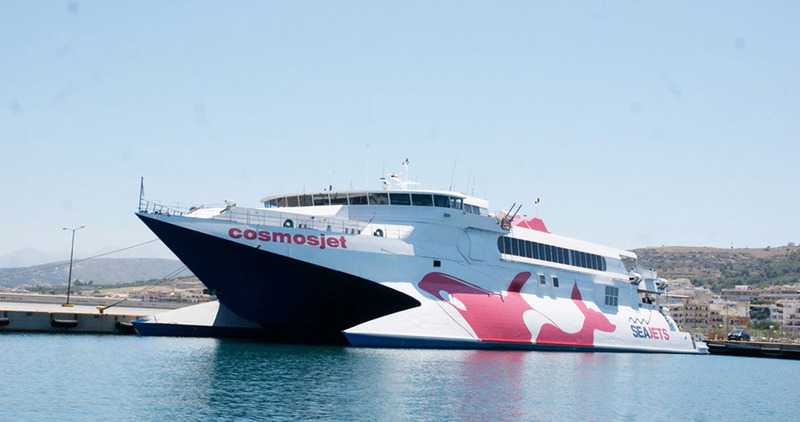 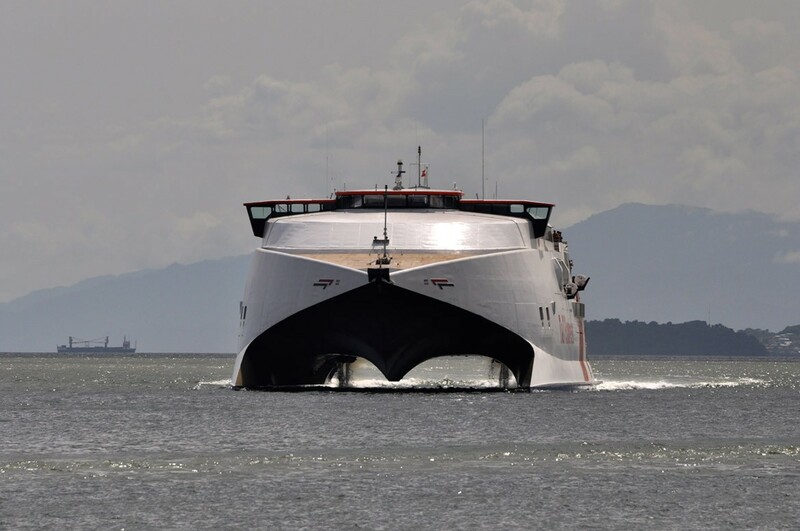 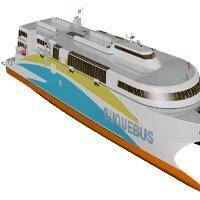 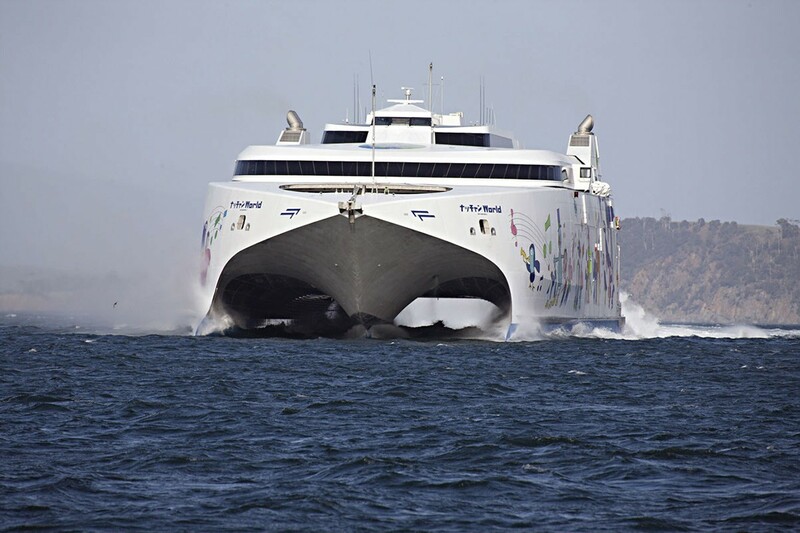 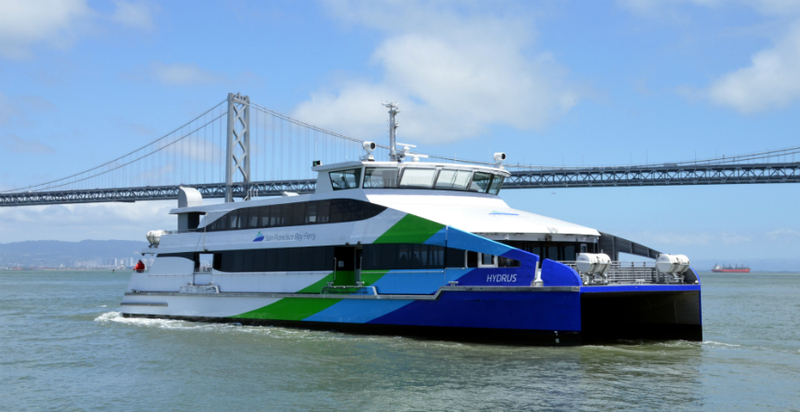 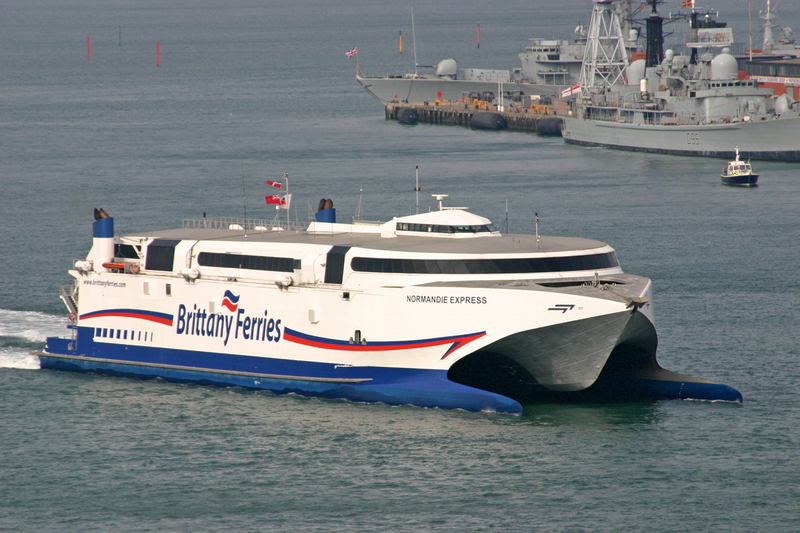 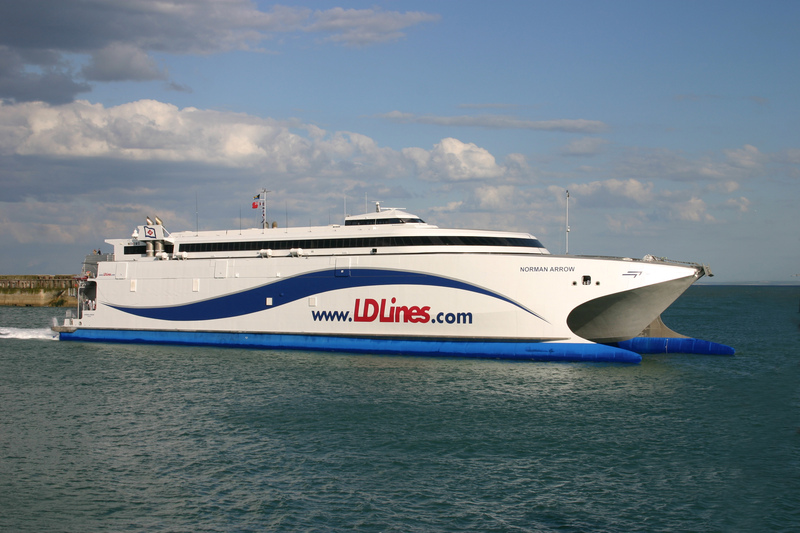 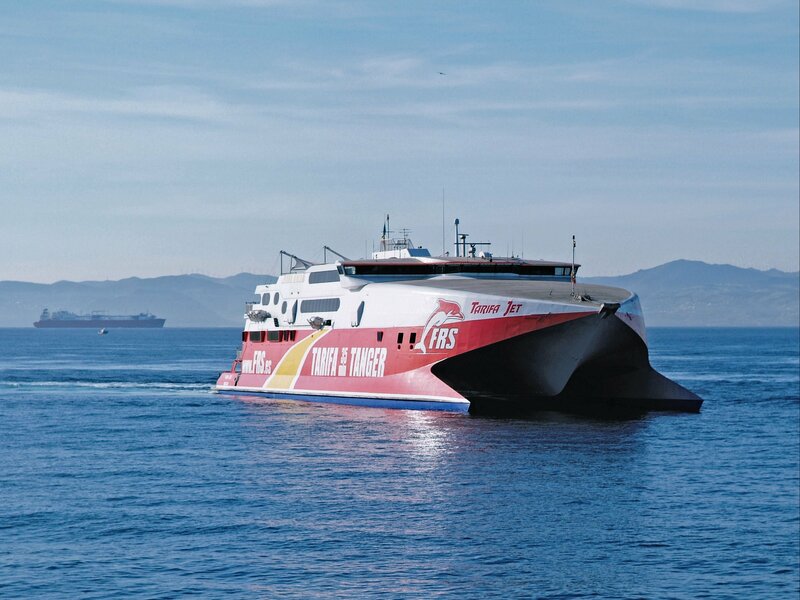 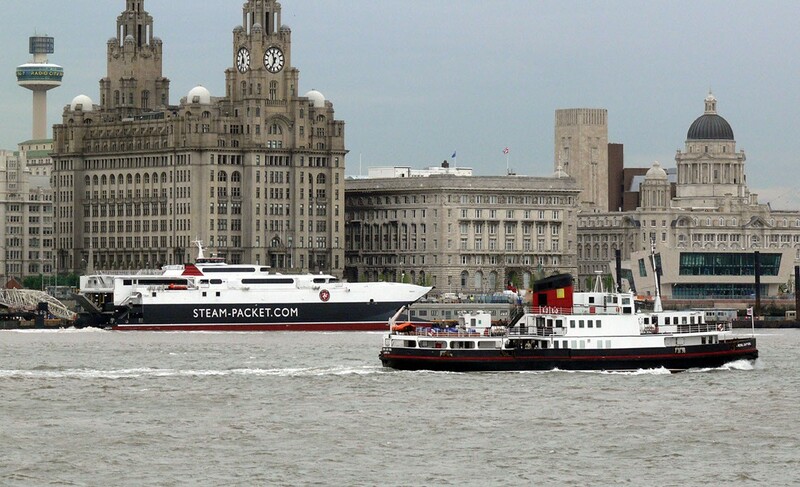 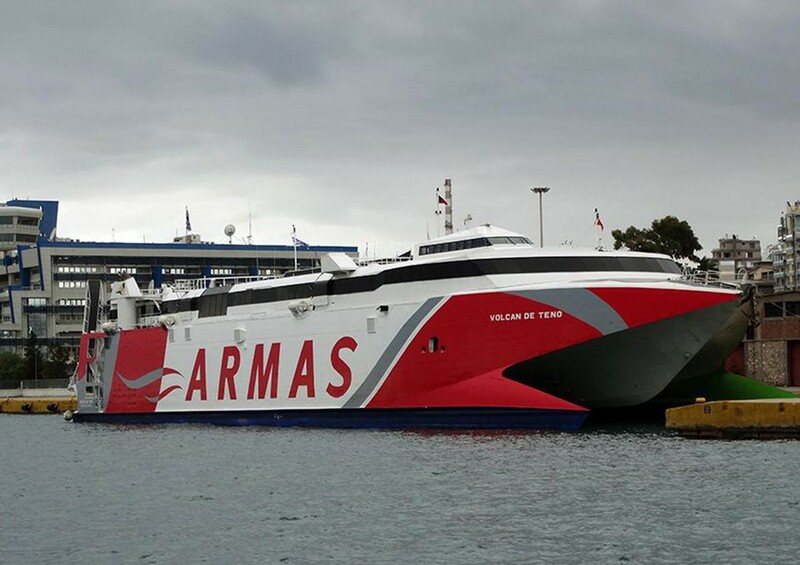 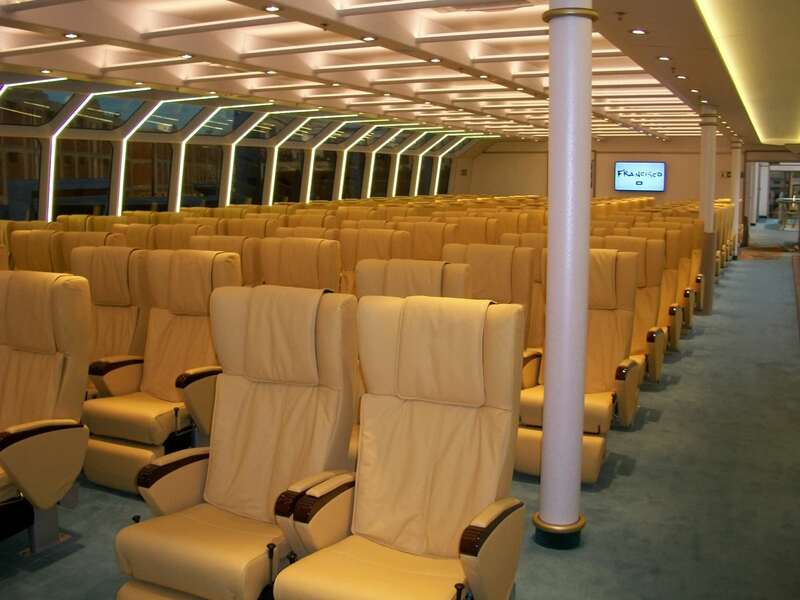 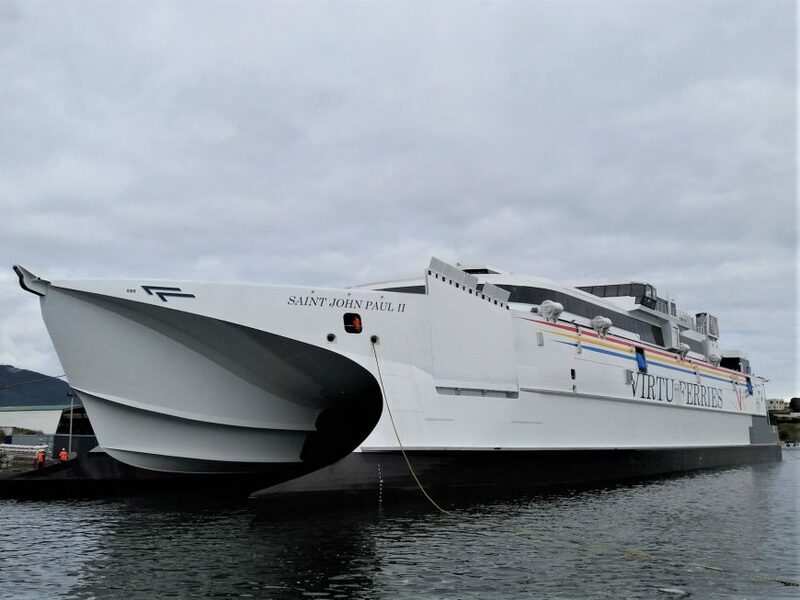 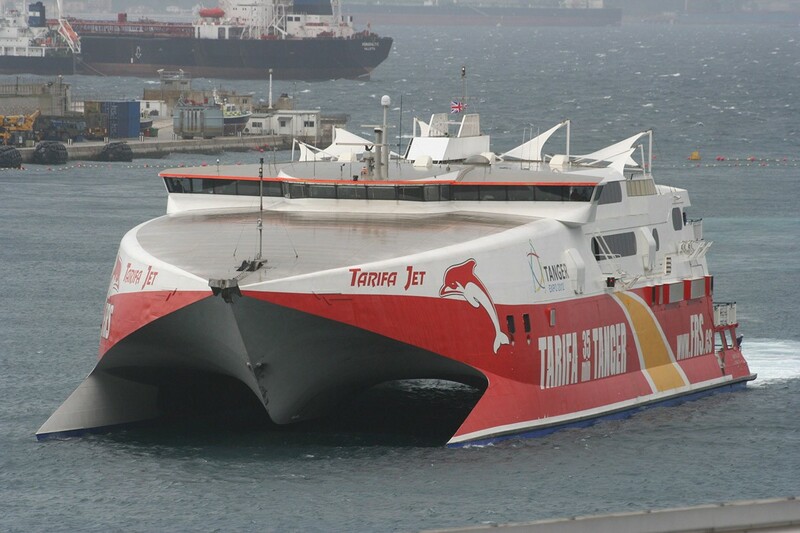 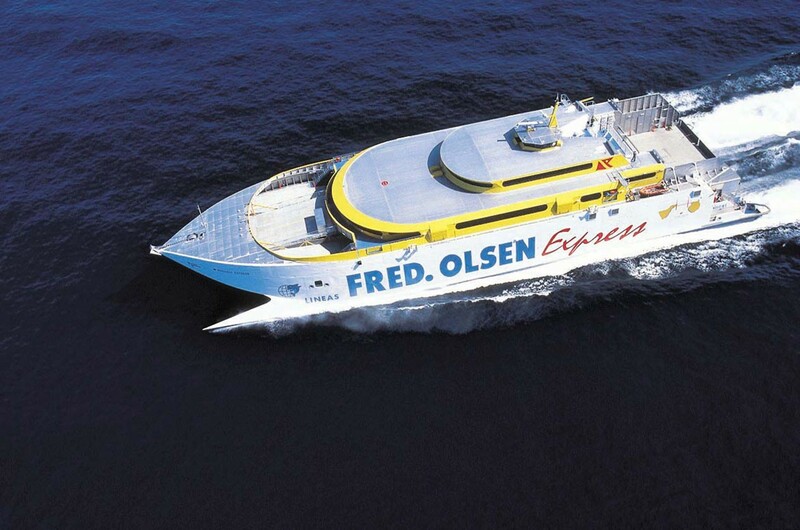 Francisco is a high-speed catamaran ferry built by Incat and owned by Buquebus. 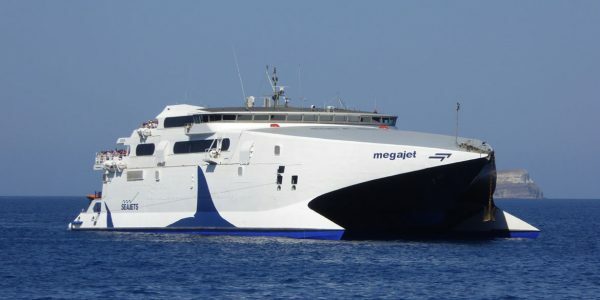 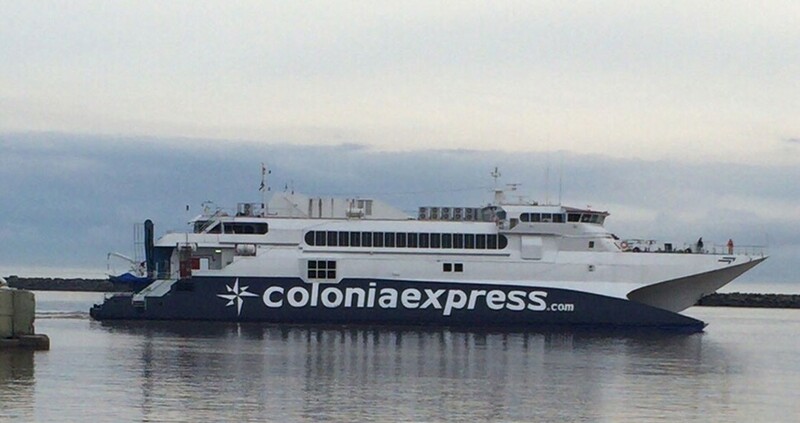 The Lopez Mena (Francisco) at the Incat Shipyard. 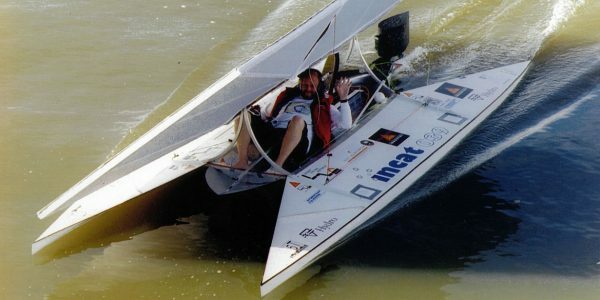 Photographer: Kim Clifford. 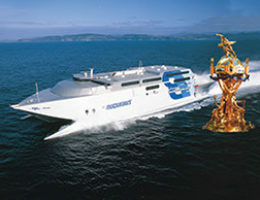 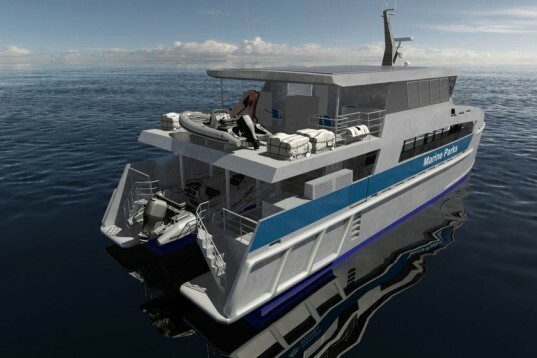 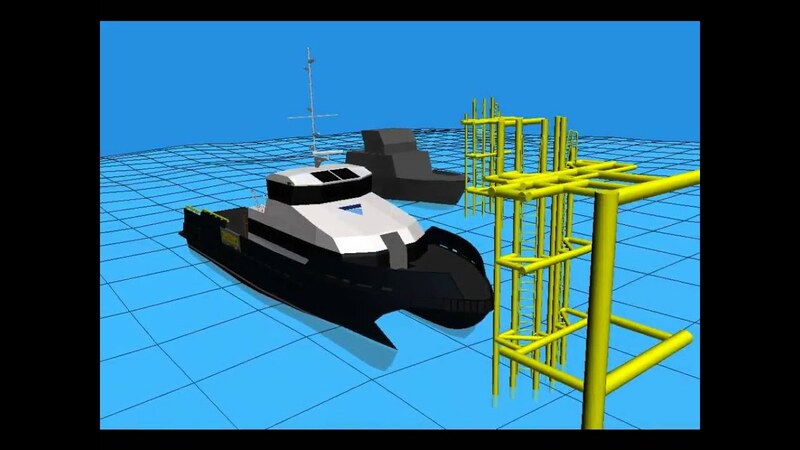 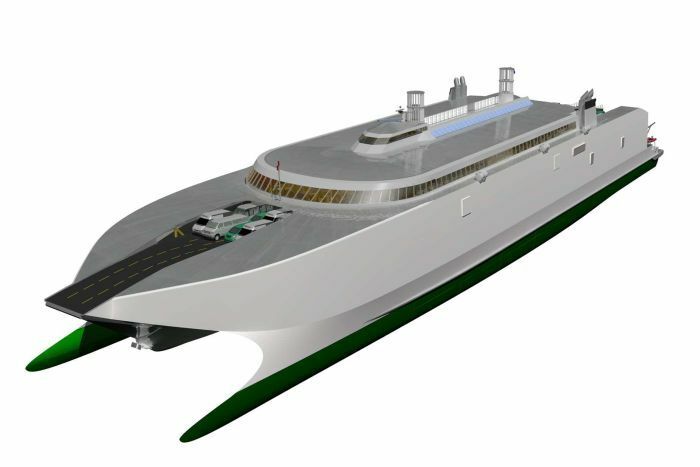 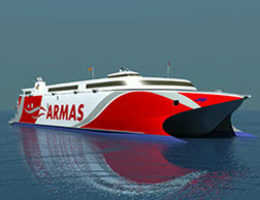 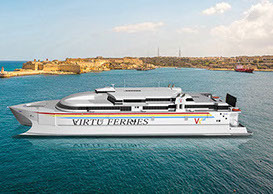 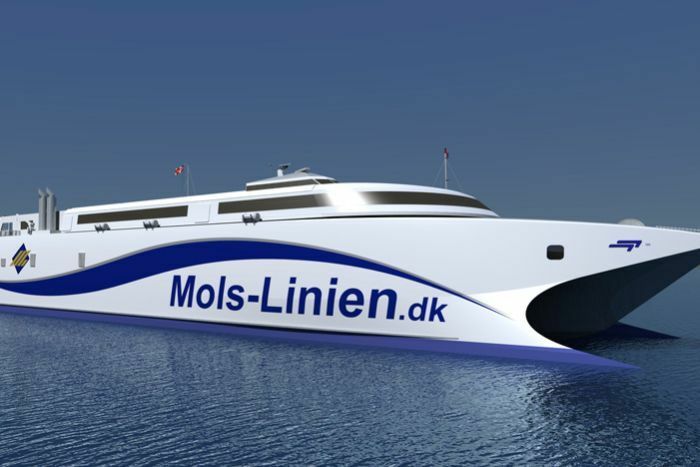 Concept image of Incat Express 3 catamaran. 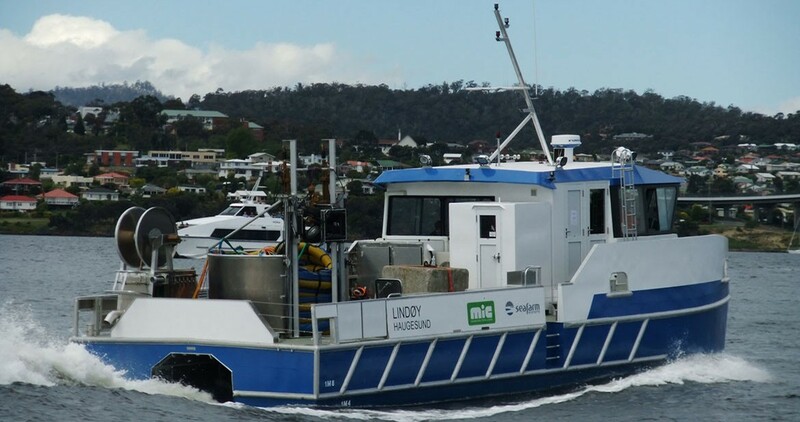 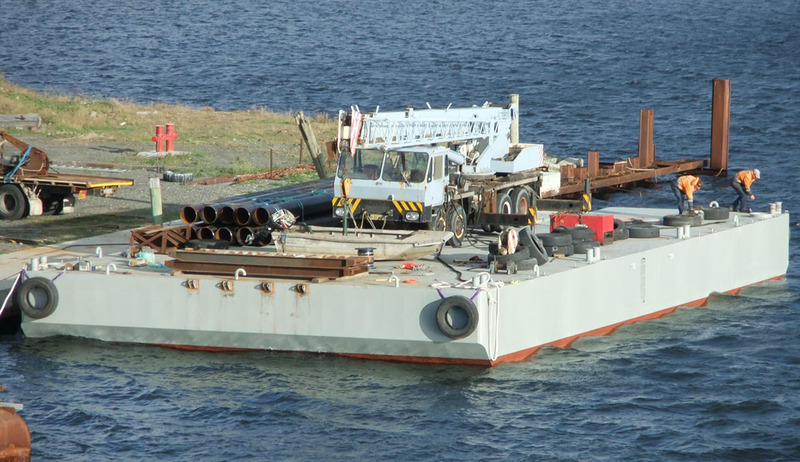 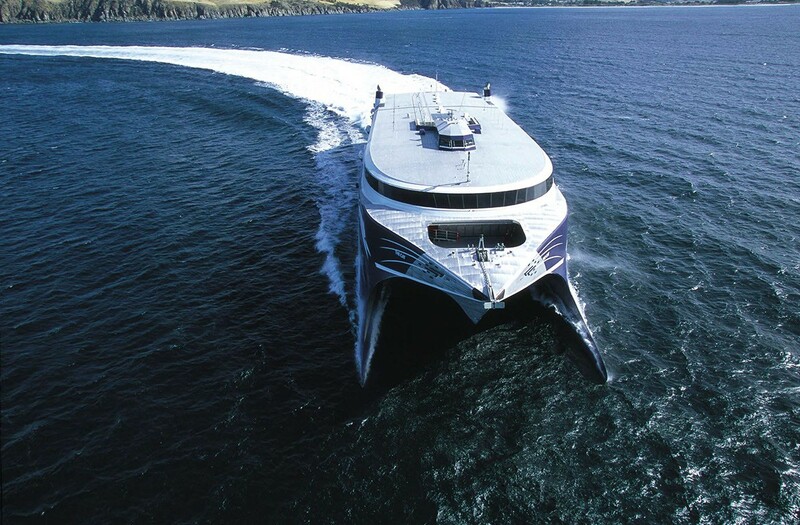 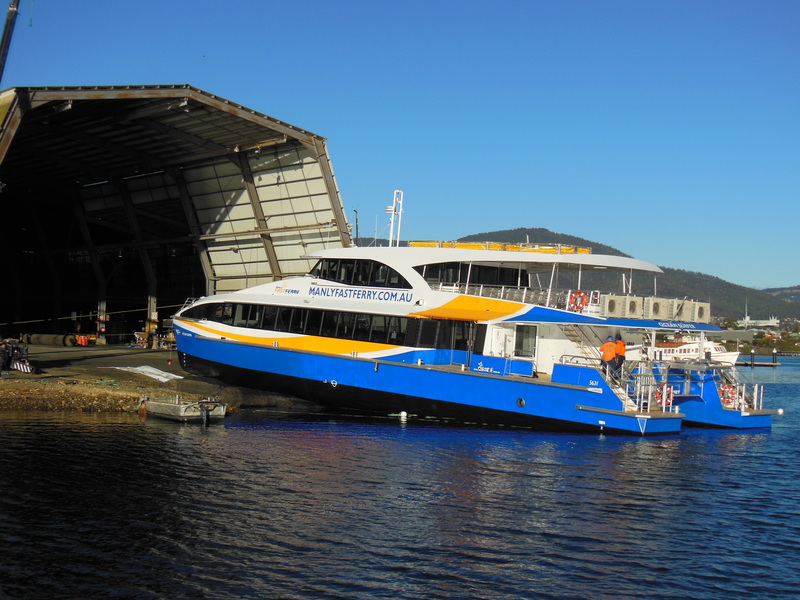 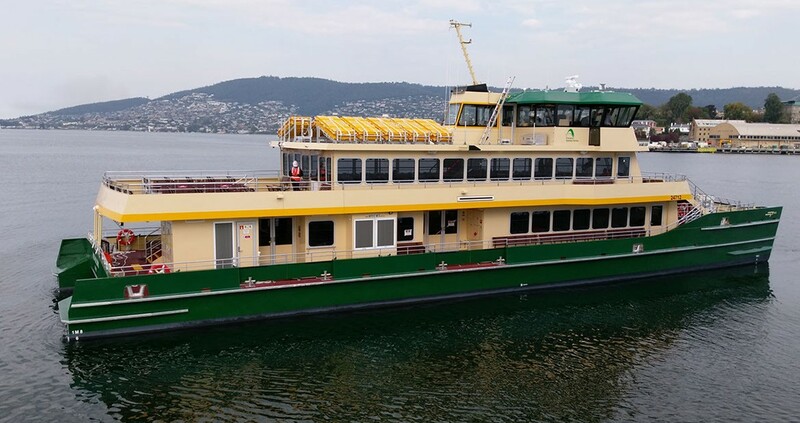 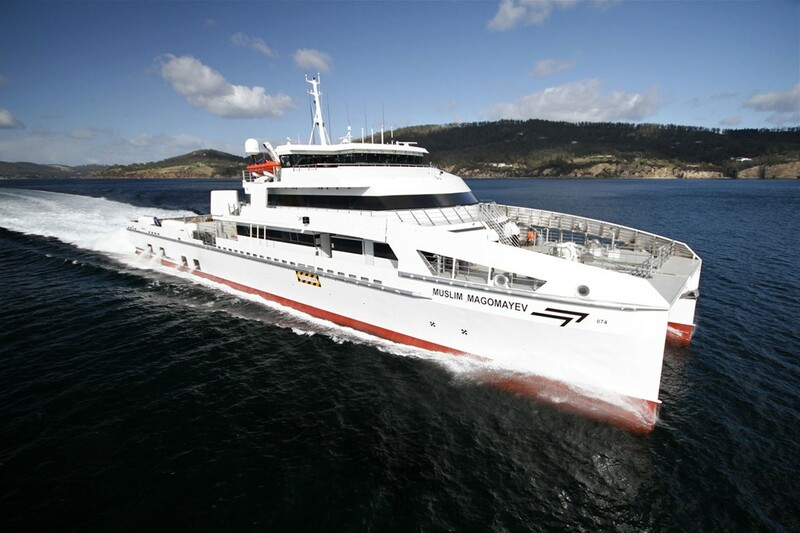 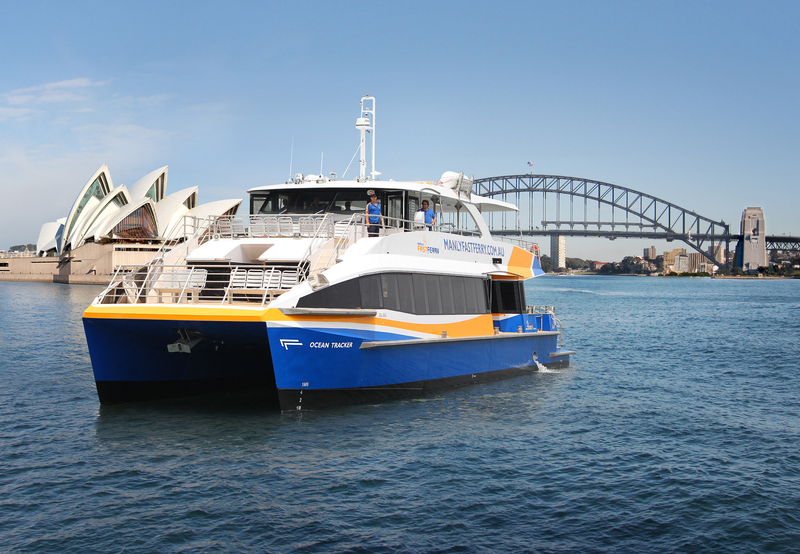 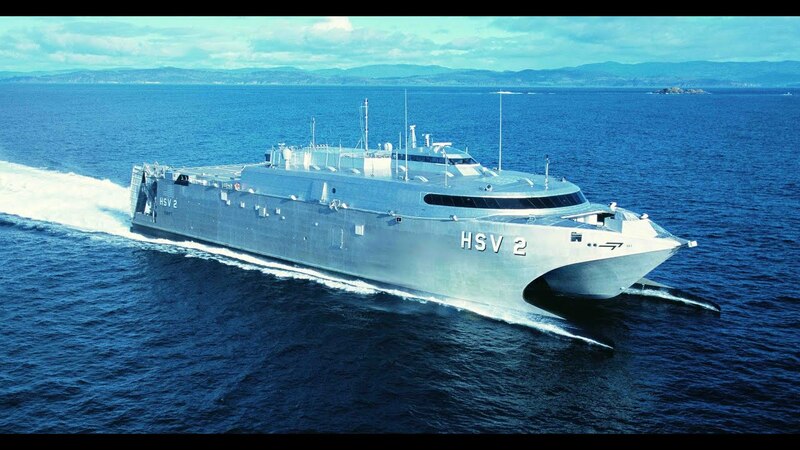 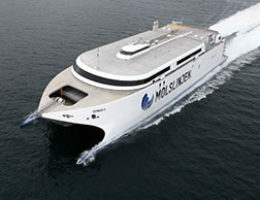 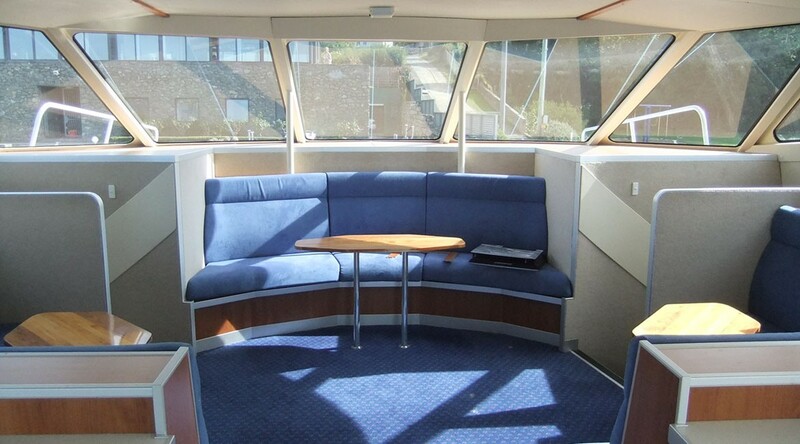 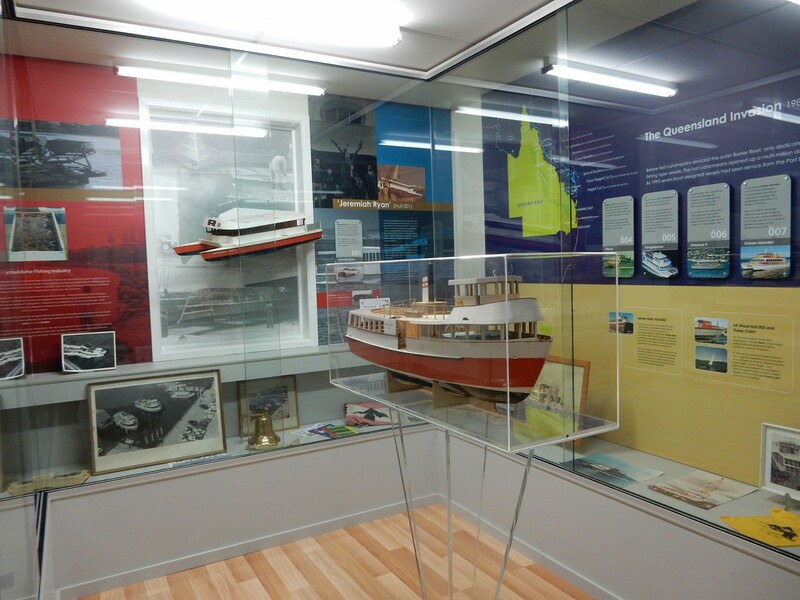 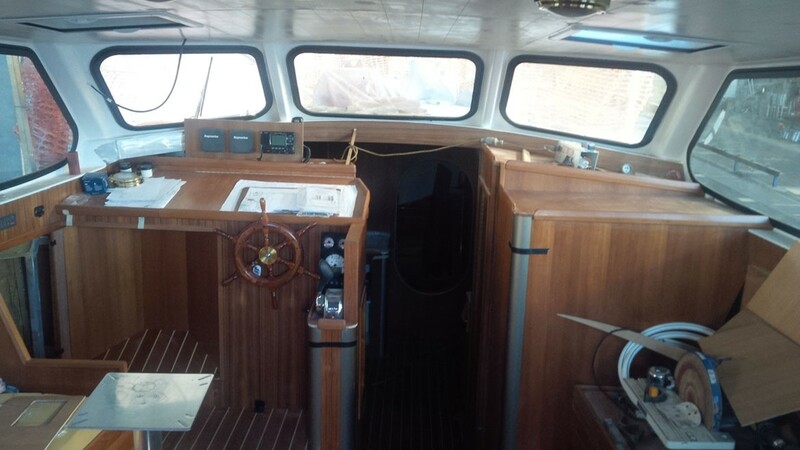 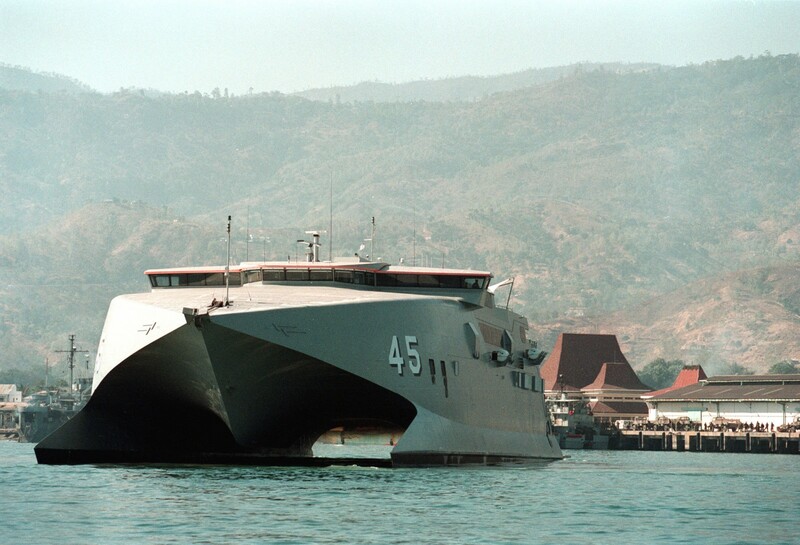 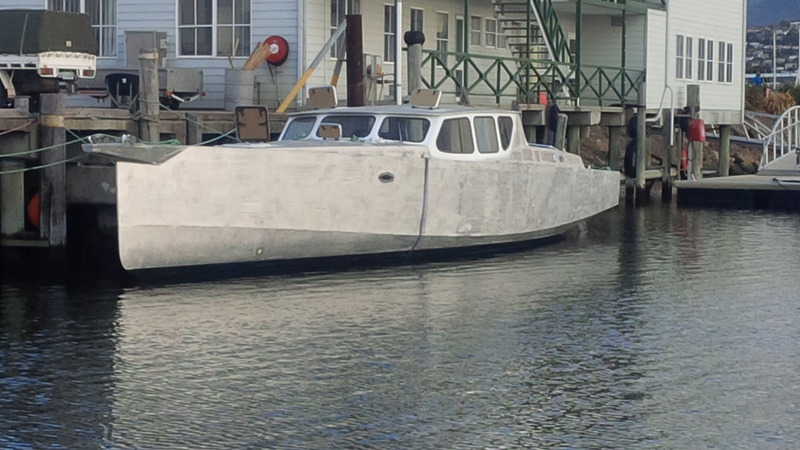 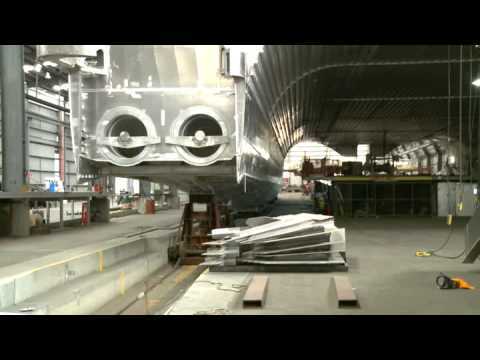 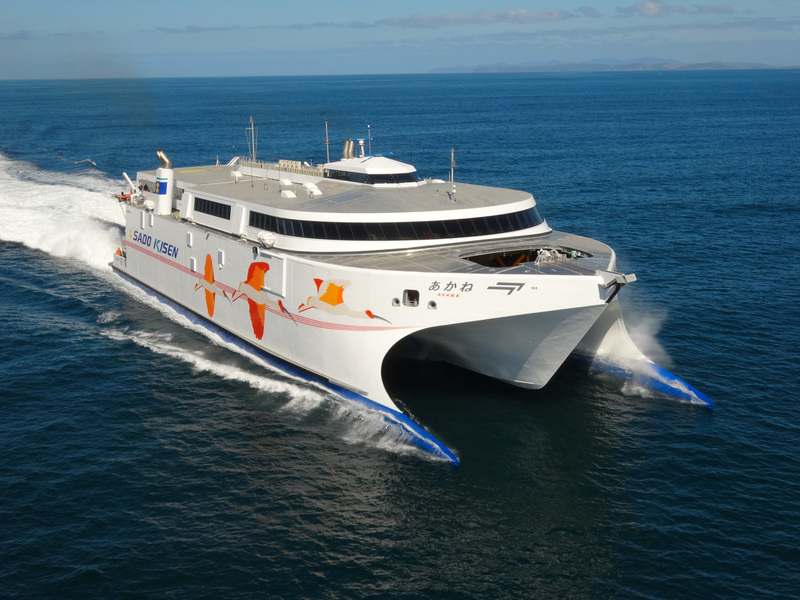 Australian shipbuilder Incat is renowned for construction of highspeed lightweight catamarans. 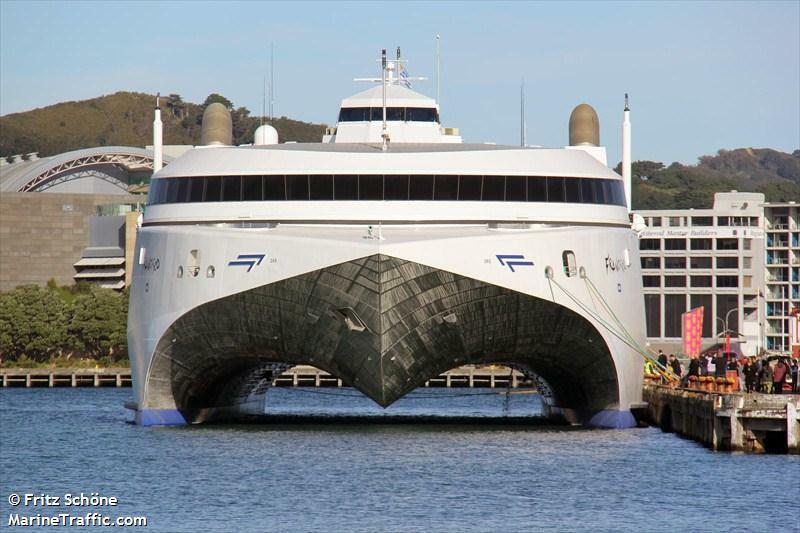 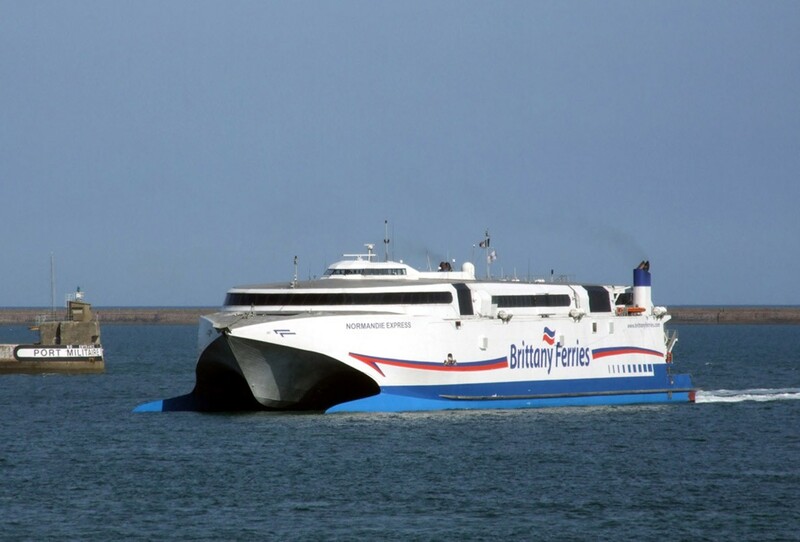 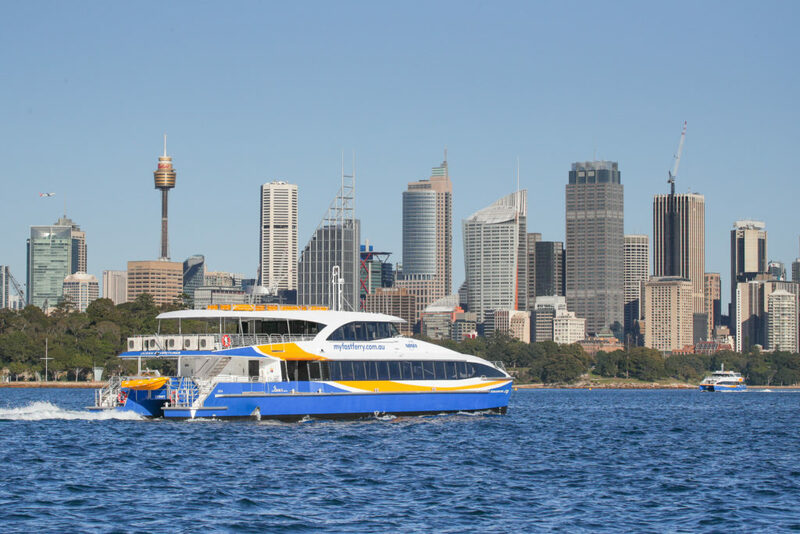 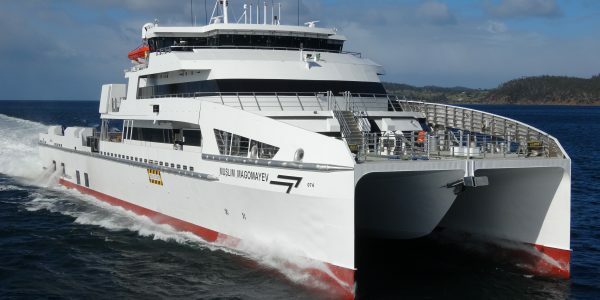 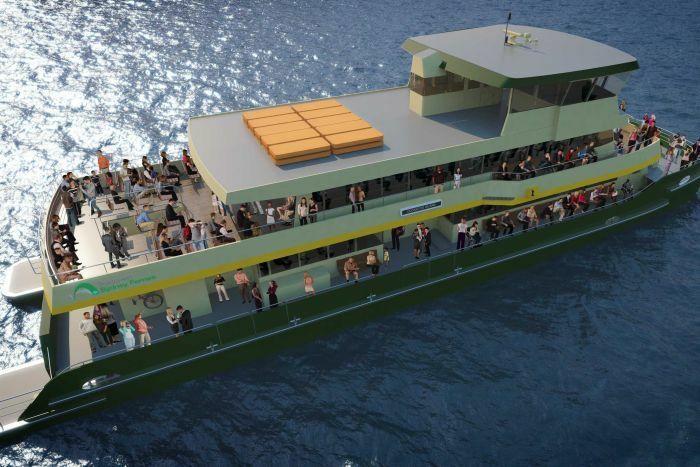 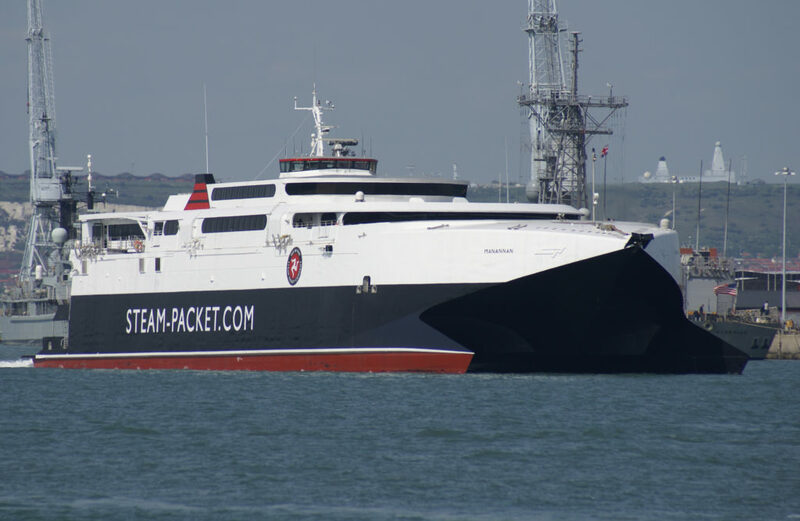 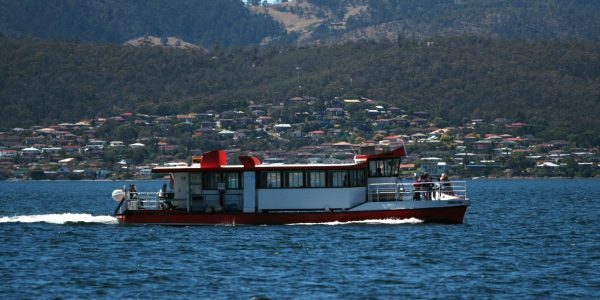 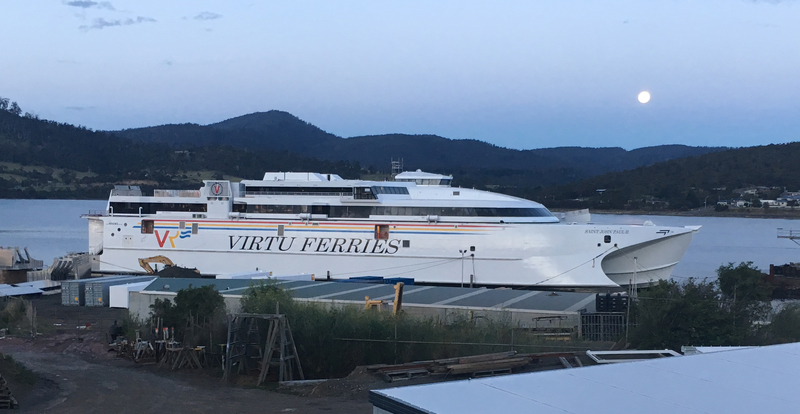 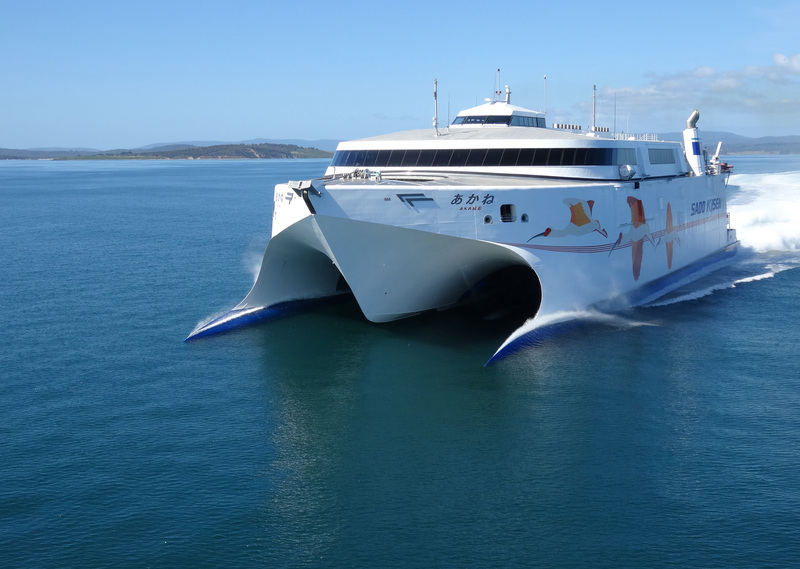 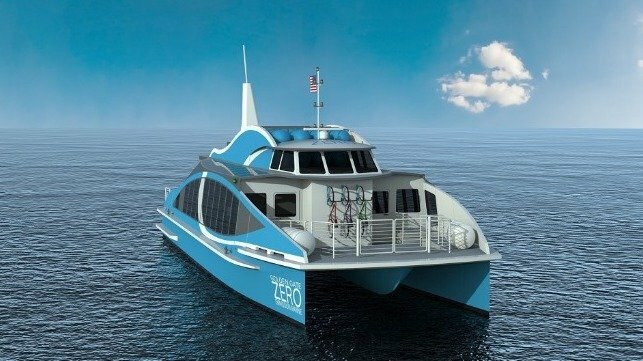 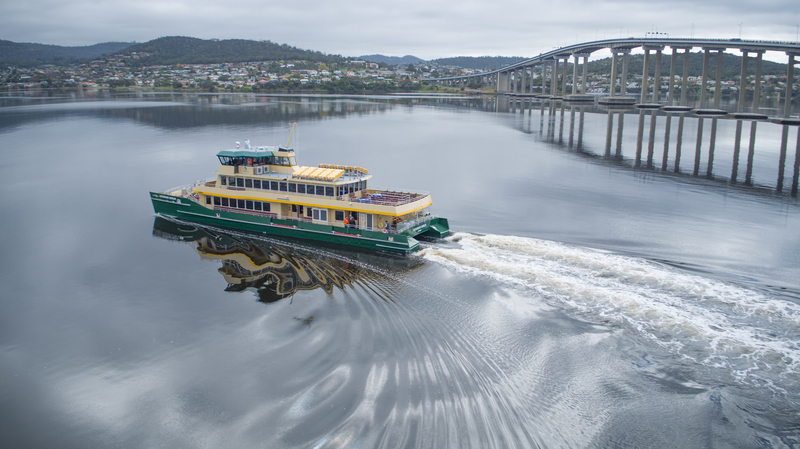 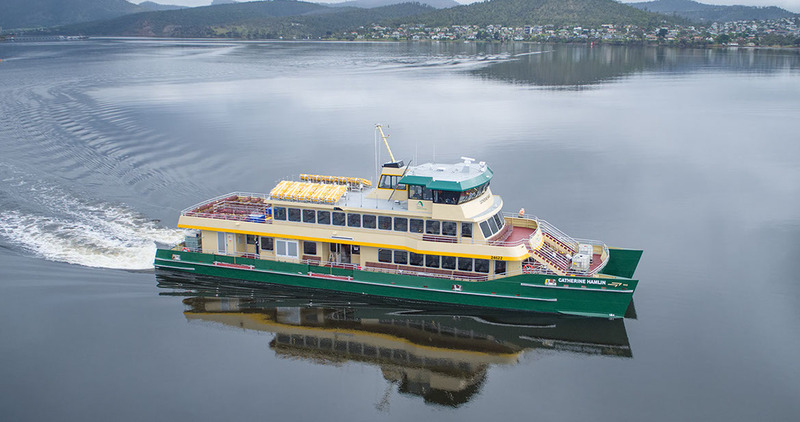 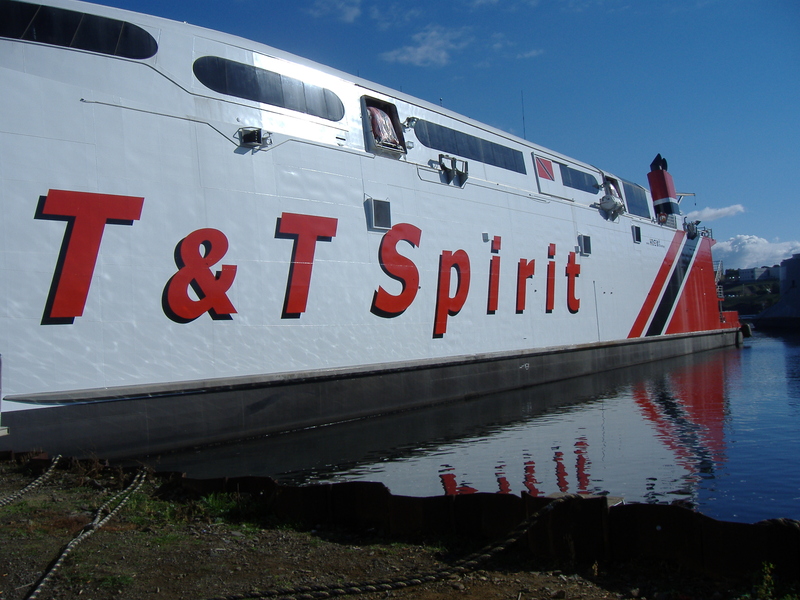 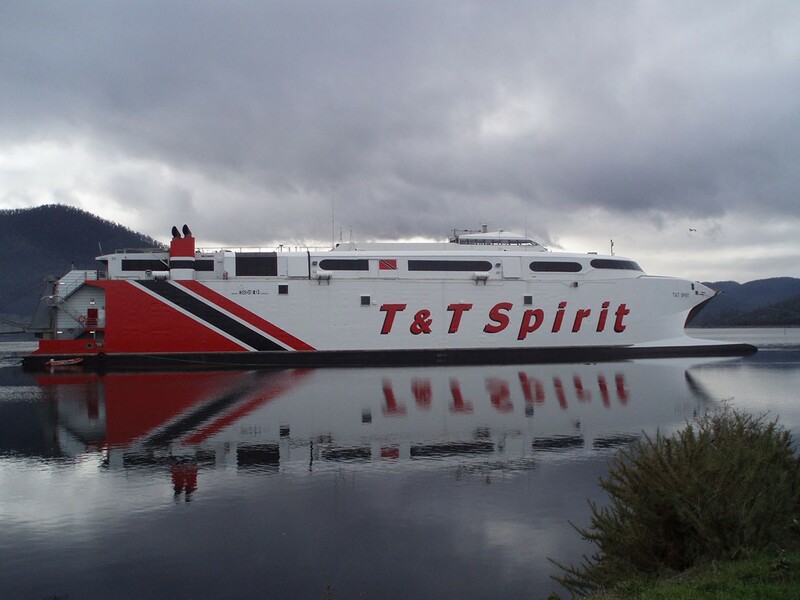 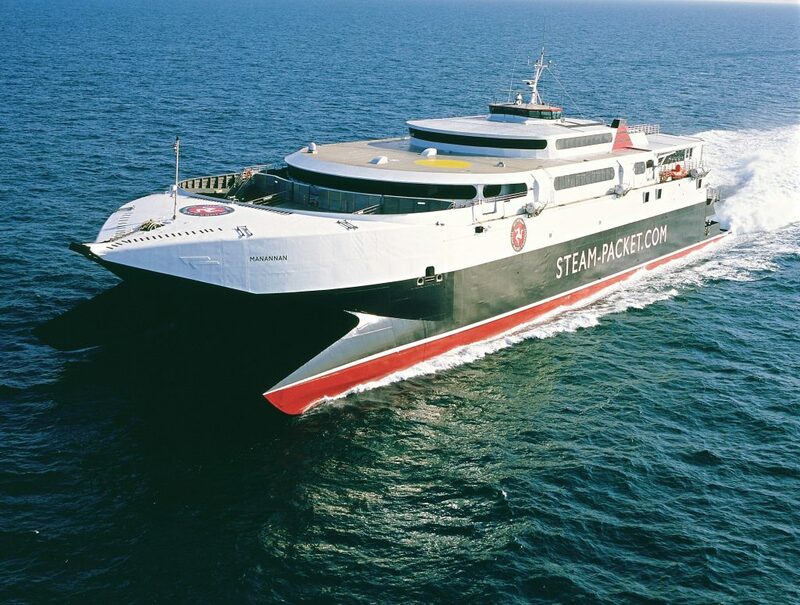 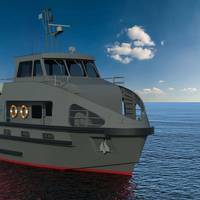 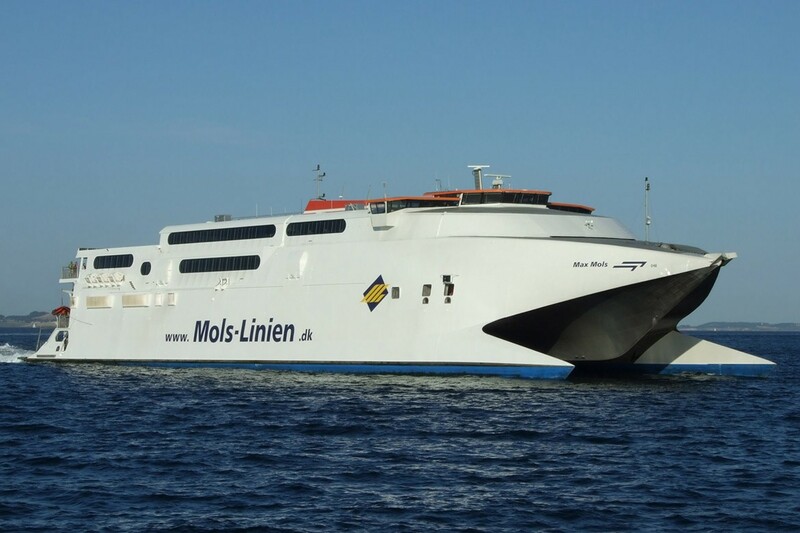 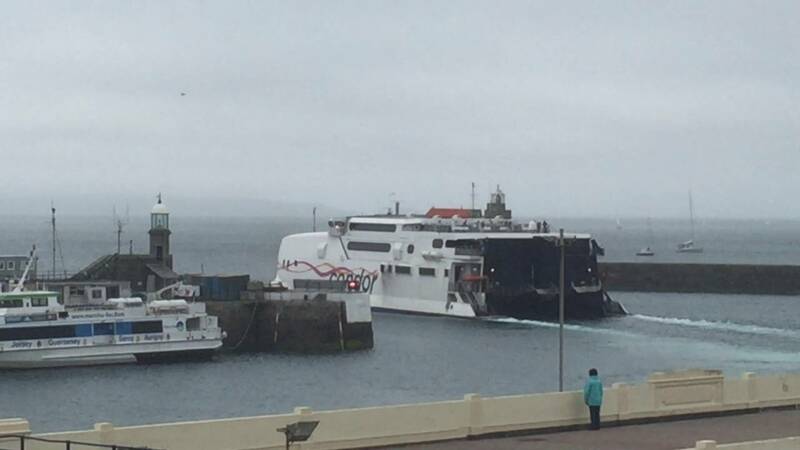 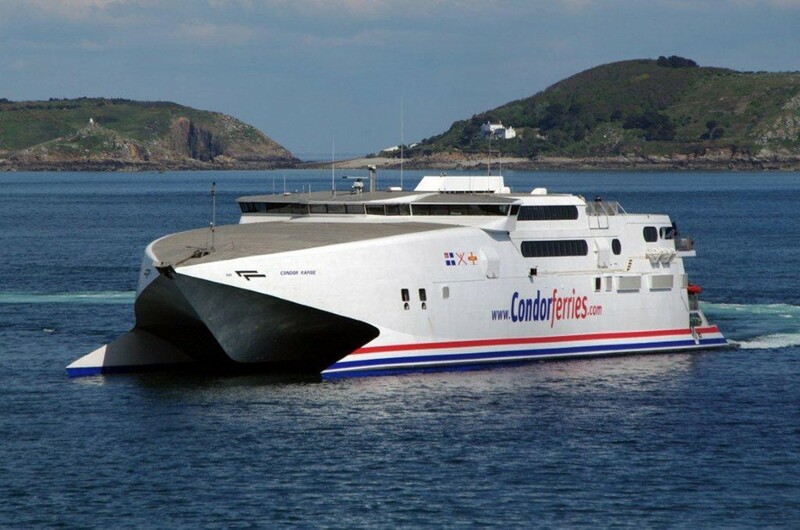 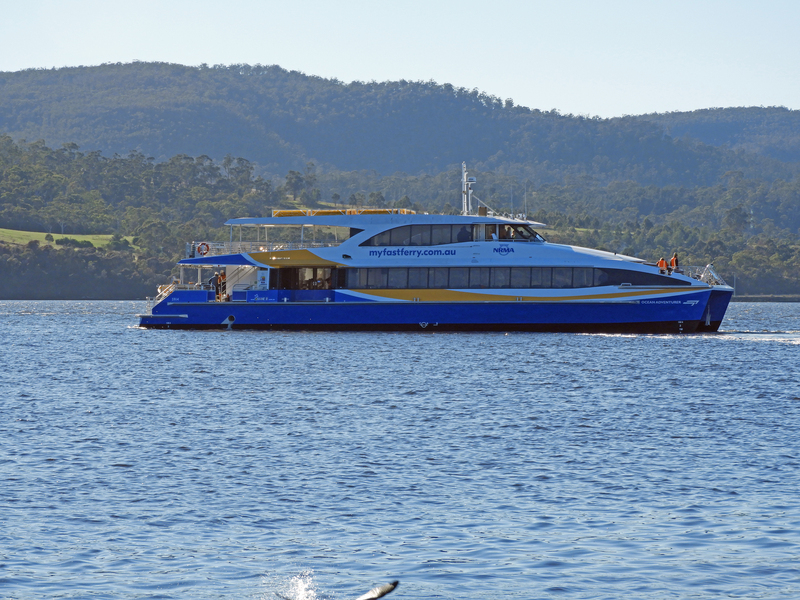 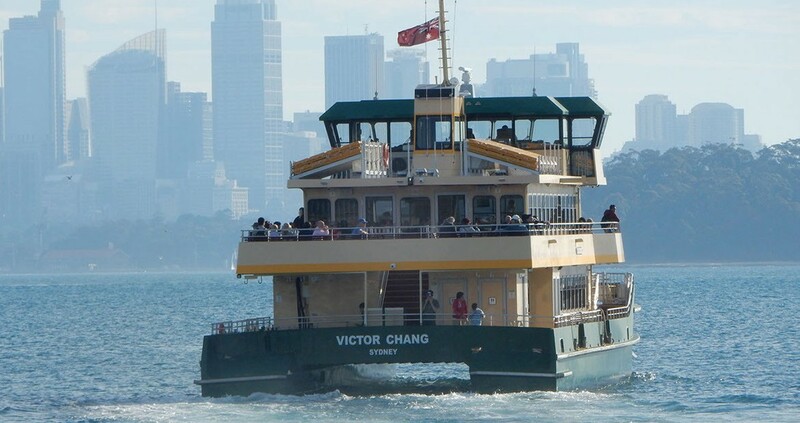 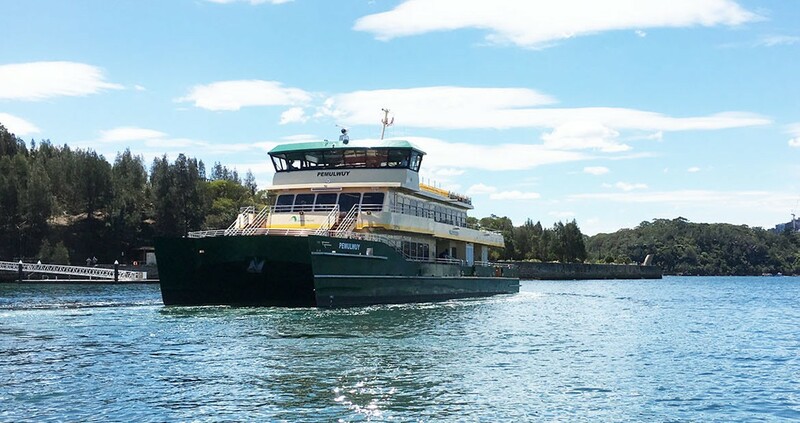 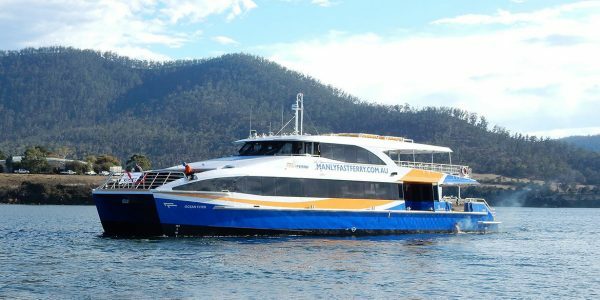 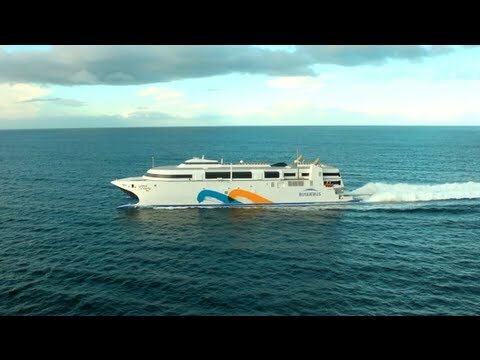 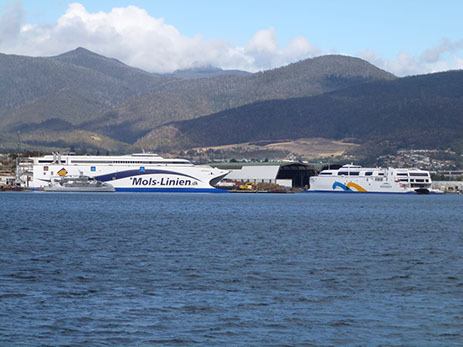 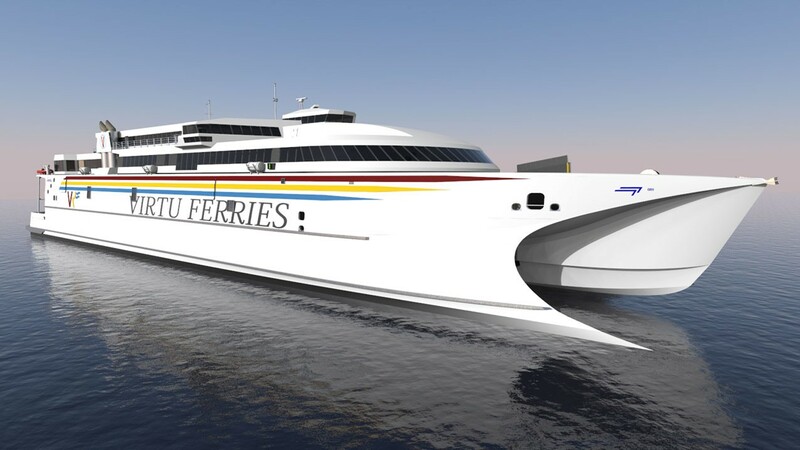 Incat has plans for a new 130 metre fast ferry for Bass Strait. 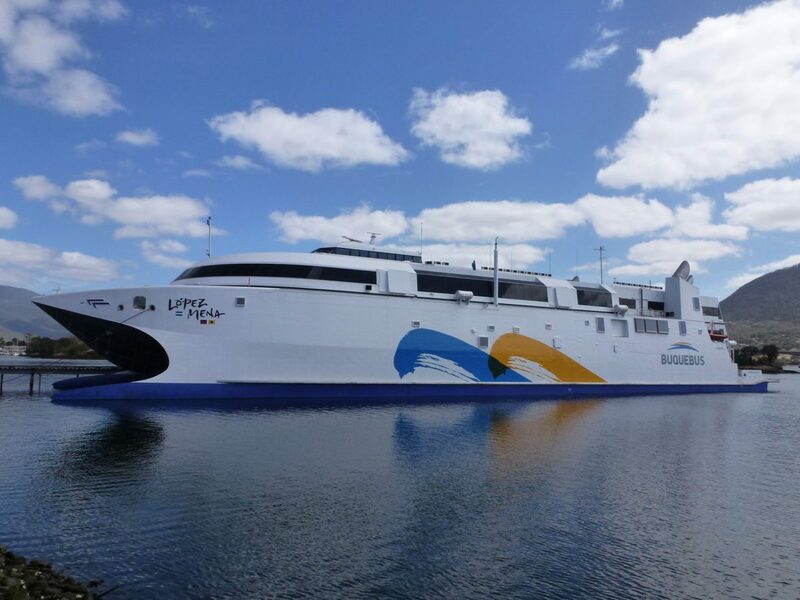 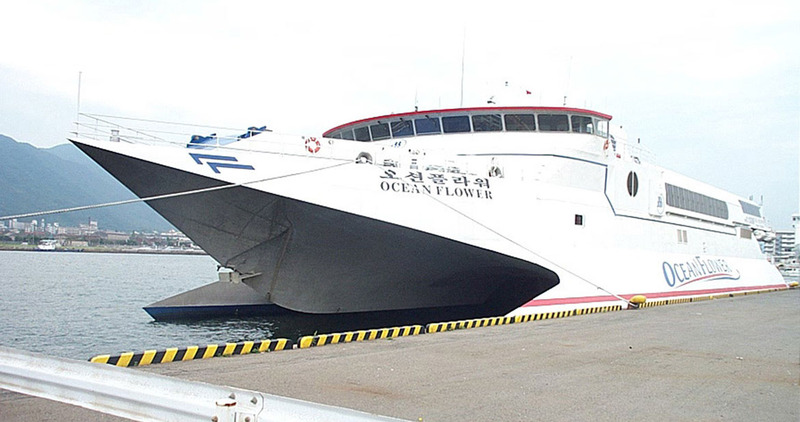 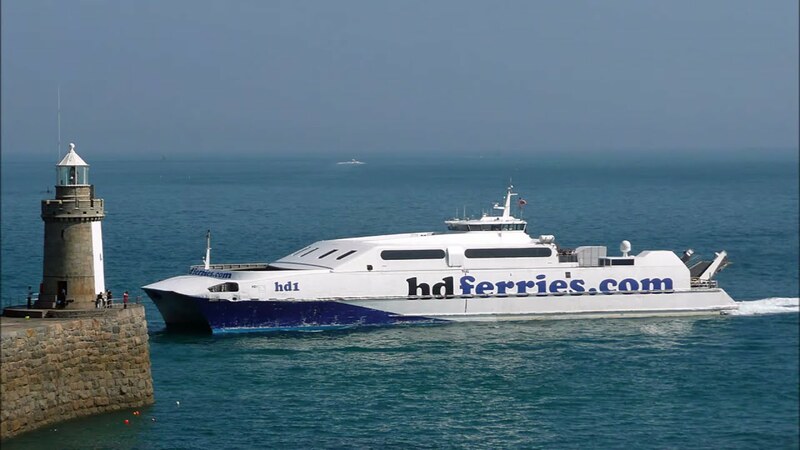 Sea Serene and Sea Superb are the fourth and fifth Incat Crowther catamarans for the operator, Hong Kong and Kowloon Ferry Holdings.